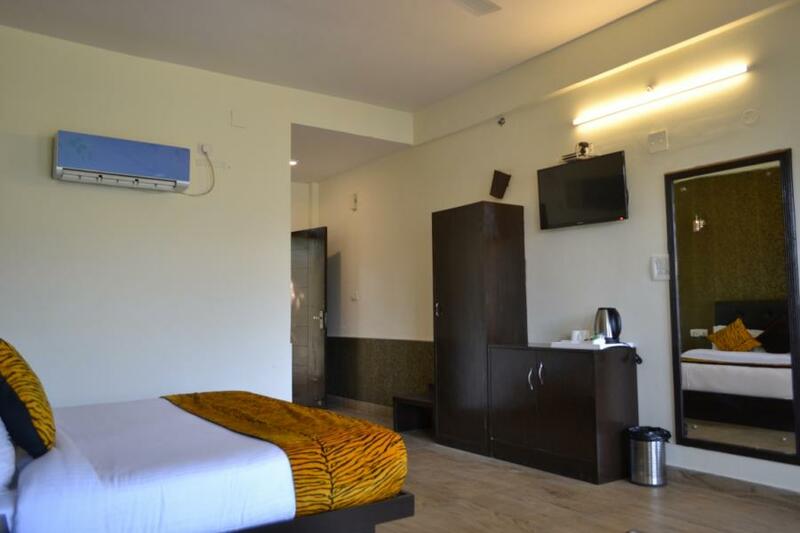 Corbett Budget tour is basically affordable weekend trip from Delhi to Corbett or from near by location people exhausted from daily routine in metro cities can relax over here in jim corbett resorrts.People working in MNC'S or business men can chill out in naural beauty & 0 pollution environment. 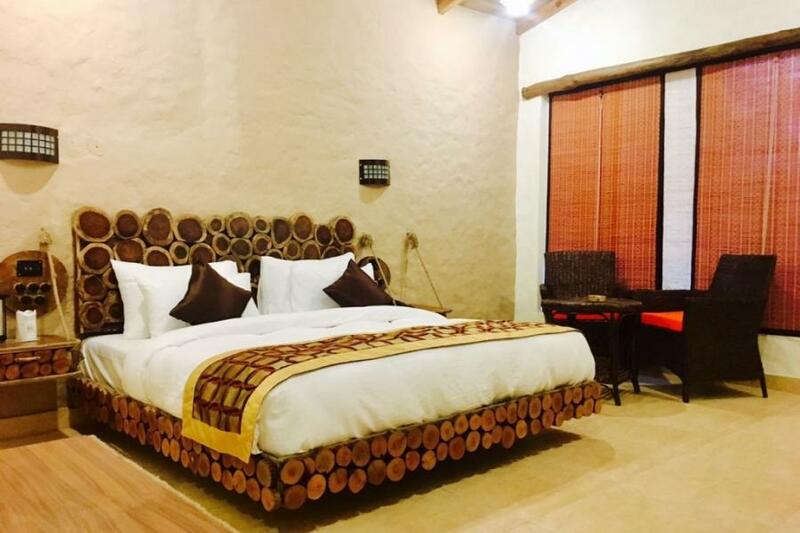 This will rejuvenate their body,mind & Soul.As jim corbett is nearest destination from Delhi where people get relax in beautiful designed resorts in the lap of nature. After Checkin take rest in hotel/resort. After freshup have buffet lunch at restaurant. Roam around resort or use swimming pool by taking swimming costumes. In evening can go for village walk or riverside trek. You can also go for local sightseen like corbett meuseum,suspension bridge,Garjiya Temple. In night have buffet dinner and overnight stay in resort. Get ready early morning for jungle safari in jim corbett. Jeep will pick you from resort and take you to adventure jungle ride. Enjoy jungle jeep safari see lots of variety wildlife inside forest. once come back from safari to resort freshup and take buffet b.fast. Checkout and back to your destination with sweet memories of corbett. Any kind of food & beverages order at resort other than buffet meals. Evening snacks like veg,non-veg snacks,hard drinks,soda,softdrinks,etc. Any kind of activities outside resort. The things that is not mentioned in inclusions.